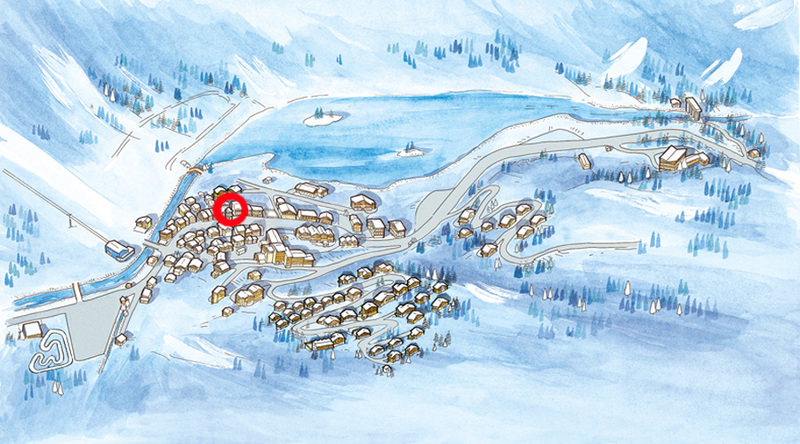 Located 150 meters from the slopes, the oldest restaurant in Espace KILLY offers a cuisine combining the French and Italian Alps. The decor, which has remained unchanged since the creation of the establishment, seduces with its stones, its woodwork and its special atmosphere. La Sachette offers a welcoming and comfortable table. Whether your choice is authentic Savoyard cuisine or mountain specialties, alongside Italian dishes, La Sachette will give you the opportunity to enjoy a wide variety of dishes and allow you to fulfill your desires of the moment. Enjoy quality regional products, selected with the utmost care. It is enough to have the boldness to walk 150 meters to reach a nature break. For your lunch, La Sachette offers a large sunny and quiet terrace, in the heart of Brévières. It is located on the edge of the Isere, away from the bustle of the street. A quiet and natural place. The most difficult will certainly be to wear your choice between all the delights that the card declines to envy.